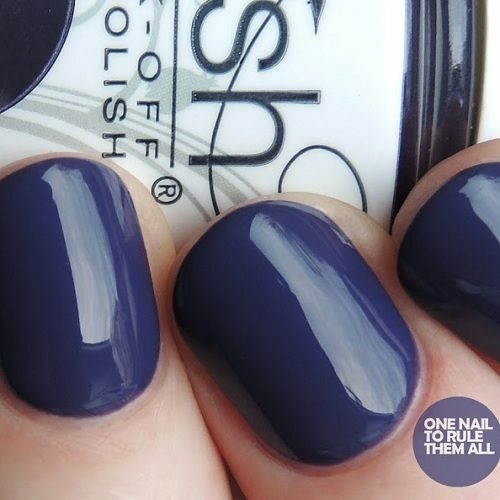 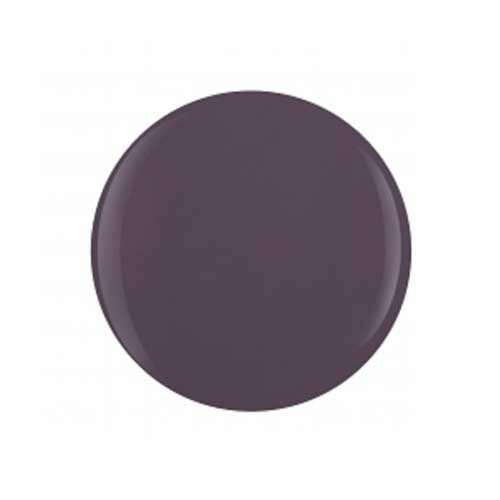 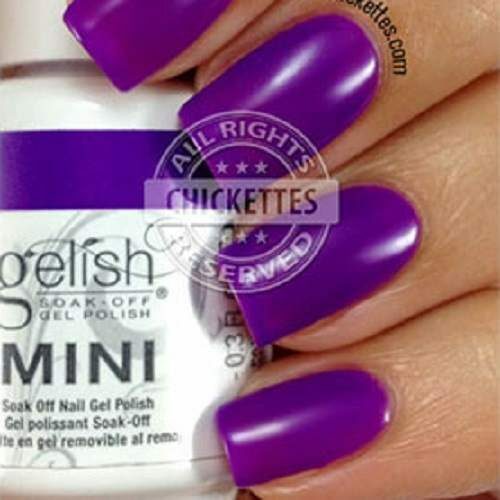 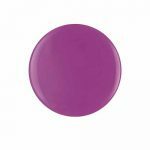 A vibrant, blue based creamy, mid mauve/purple To be used in conjunction with Gelish Foundation & Gelish Top It Off. Must be cured for 30 seconds in a 36 watt LED lamp or 2 minutes in a 36 watt UV Lamp. 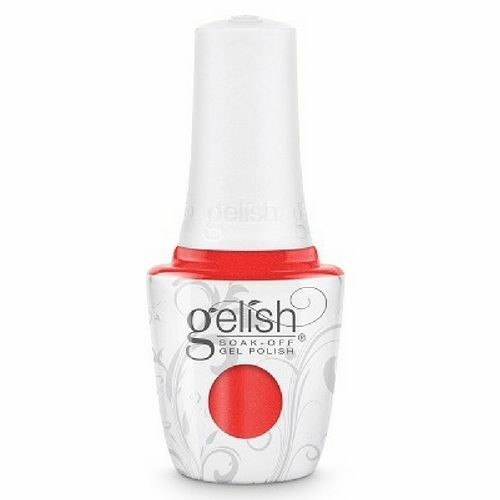 Gelish gives you weeks of everlasting colour with no chipping. 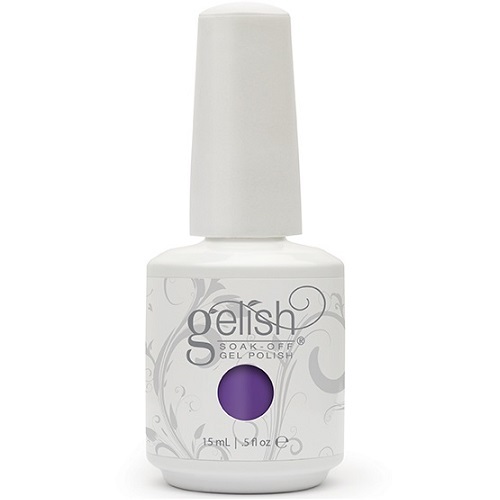 Gelish is removed in 10 minutes using Gelish Soak Off Remover. 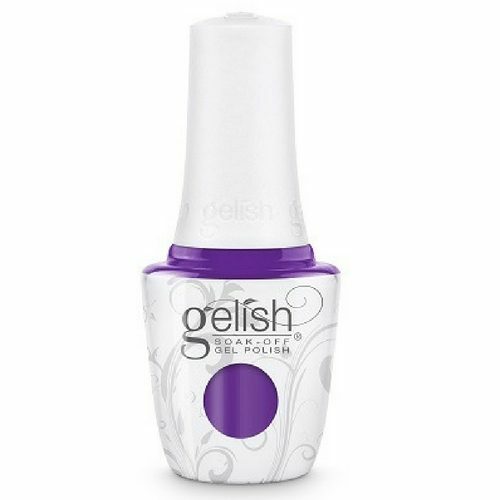 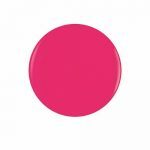 Gelish is available in over 120 stunning colours. 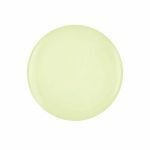 This product is extremely light sensitive and should not be applied in direct sunlight.